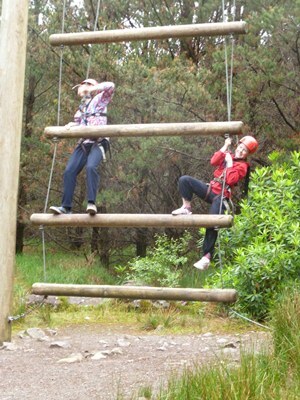 Wishing all our students an enjoyable and safe summer! Today we said farewell to our German teacher Veerle. 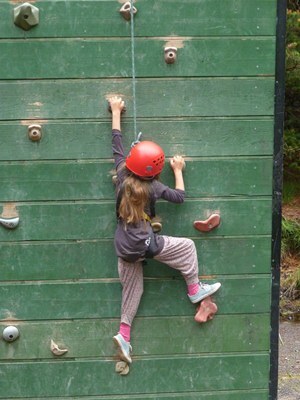 Veerle has worked with us for 12 years. 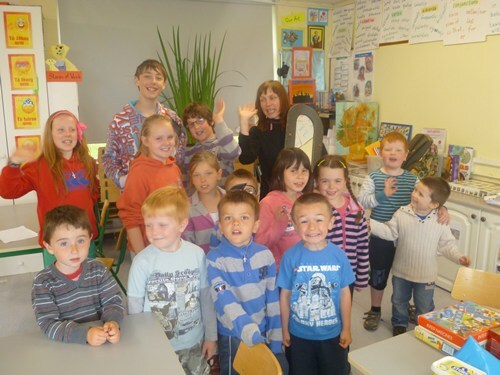 Her departure is to due to the Governments decision to end the Modern Language Programme in all primary schools. 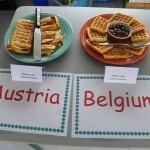 We wish Veerle well for the future! 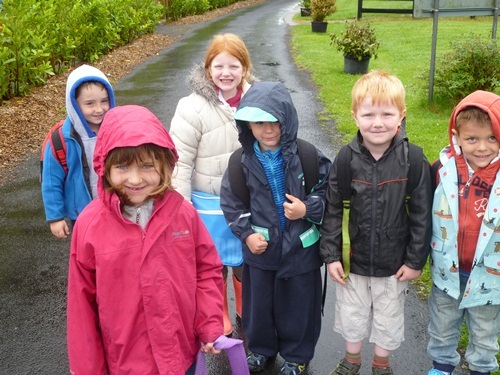 We have just received notification that our school has been awarded its Blue Star. 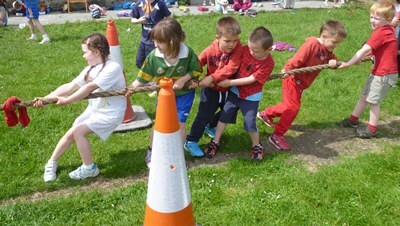 Only 32 schools in the whole of Ireland received this award. We will be raising our European flag in September. 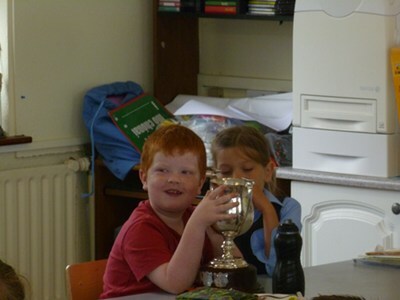 Well done to all the children!!! 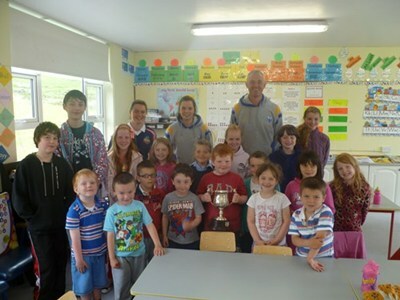 On Monday, we had a visit from Peter Casey & two members of the Clare Camogie team. The girls recently beat Cork in the Munster Final and they brought the cup to our school to show the children! 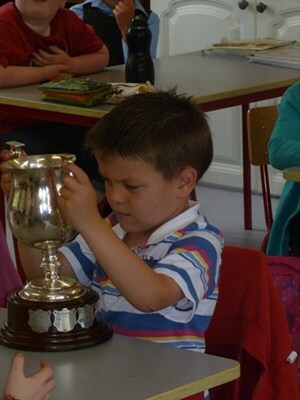 Congratulations to Peter and his team and we wish the team well in their next set of matches! 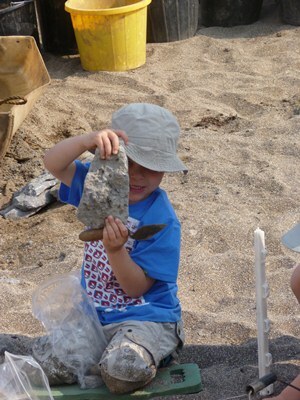 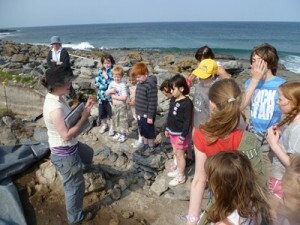 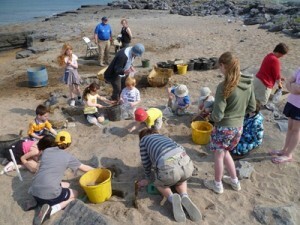 On May 25th, the children went down to the beach to look at the Shellmidden. 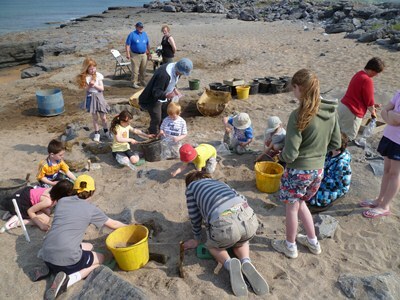 The children watched the archaeologists at work and thereafter they were allowed to carry out work using some archaeology techniques shown to them by the archaeologists. 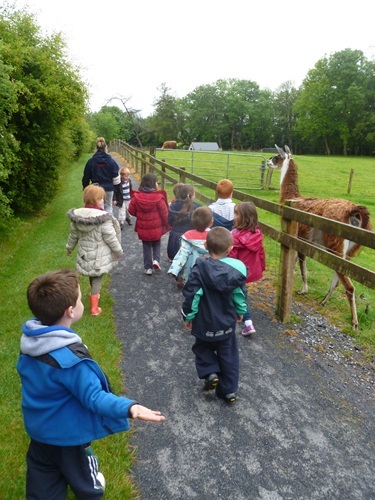 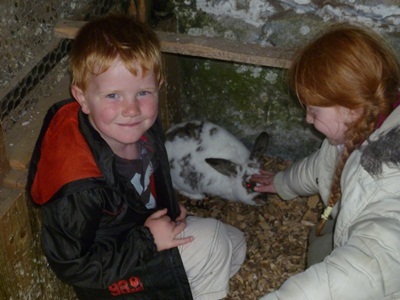 The children in the junior classroom went on their school tour to Turoe Pet Farm on the 5th June. A great day out despite the rain!! 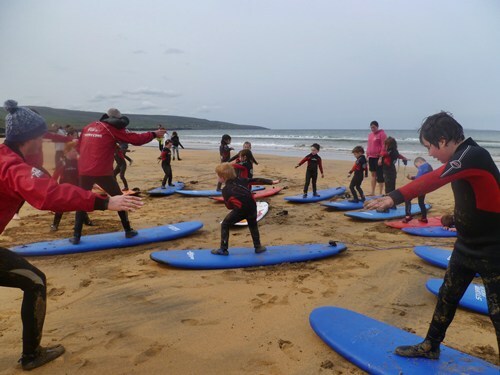 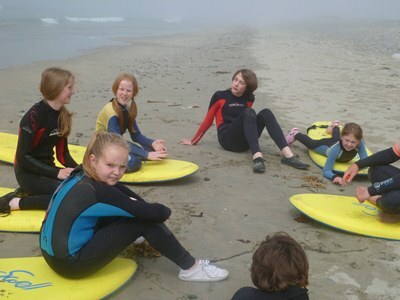 We have commenced surfing lessons with our local surf school. 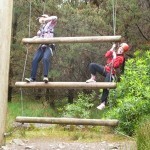 A great time was had by our students on their school tour to Delphi. 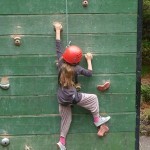 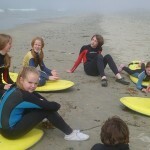 Kayaking, Surfing, Boulder Wall, Jacob’s Ladder were some of the activities carried out by the children. 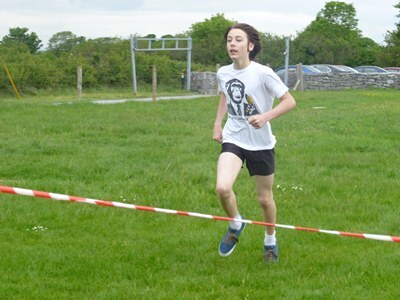 On May 30th, the whole school participated in Sports Day in Ballyvaughan. 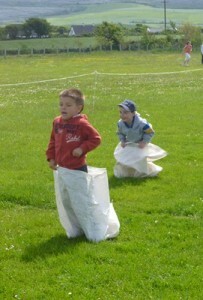 Relays, Egg & Spoon races, Balloon races to name but a few! 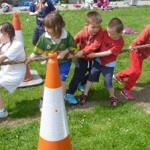 And not forgetting the Tug of War! 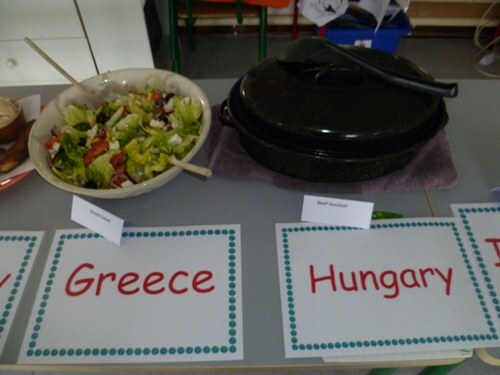 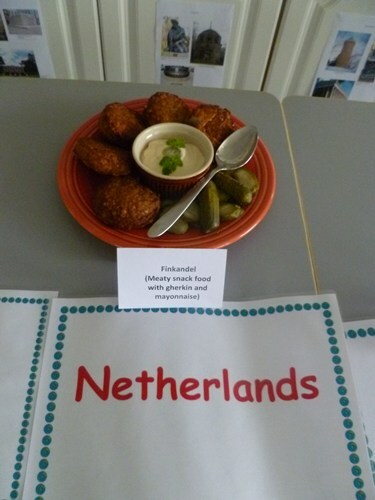 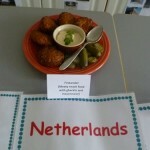 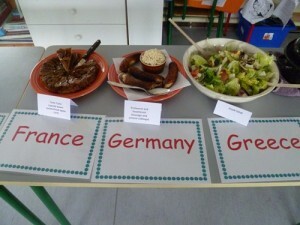 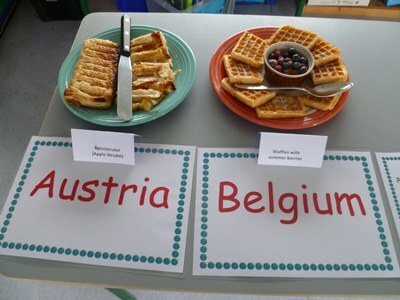 On May 29th, we celebrated Europe day in our school with our theme of ” A Taste of Europe”. 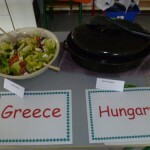 Parents, children and members of the community came to the school to sample various European dishes.